This is for land that is considered suitable, available and achievable for residential development. Note: It does not grant planning permission for sites. For information on registers, visit: Brownfield land registers data standard (Gov.uk). For guidance, visit: Brownfield land registers (Gov.uk). Note: There is no requirement to formally consult on the Brownfield Land Register. 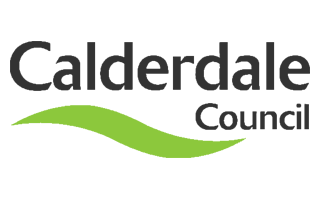 If you have any comments on specific sites contained within the Register, please send them by email to: spatial.planning@calderdale.gov.uk. The Register will be reviewed annually. Also see ODI Leeds interactive map of brownfield sites in West Yorkshire including a write-up from the project.